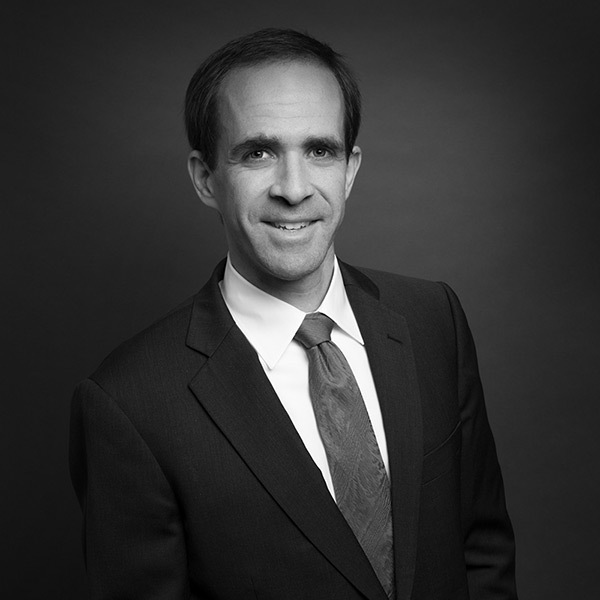 Attorney Dennis M. Coyne has practiced labor law exclusively on behalf of unions since joining the firm in 2012. As part of his practice, he serves as counsel to numerous labor unions for collective bargaining, arbitrations, and unfair labor practice charges at the Massachusetts Department of Labor Relations and National Labor Relations Board. Attorney Coyne routinely helps unions achieve victories through settlement or litigation in various types of grievance arbitrations, such as discharge, suspension, discrimination, and complicated contract interpretation matters. Attorney Coyne also has substantial experience before appellate courts in Massachusetts. His appellate law clerkship prior to joining the firm gives him unique insight into the appellate process for the firm’s clients. Prior to practicing law, Dennis served in the United States Navy, where he served tours of duty aboard the U.S.S. Mason and U.S.S. Hawes.